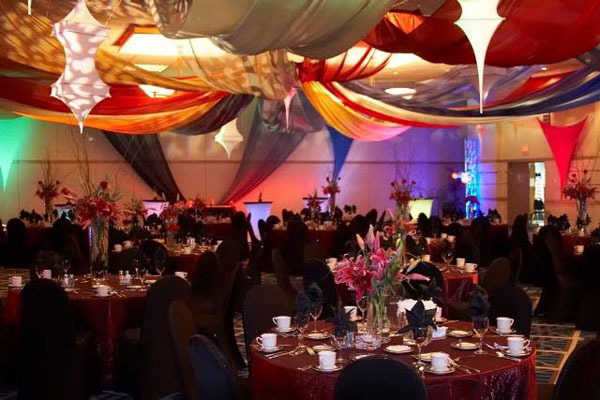 DE Expo & Event Services offers an impressive array of themed scenic set designs guaranteed to catapult your event to a whole new level. 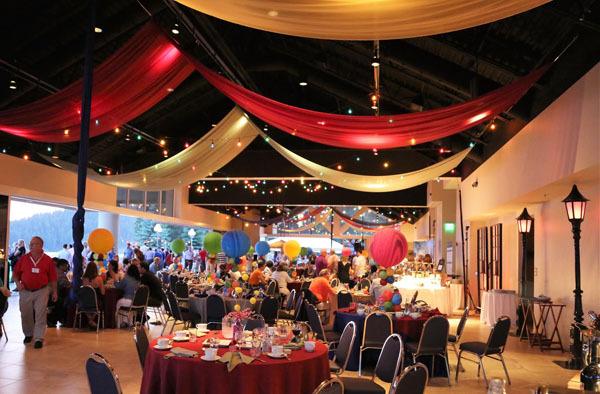 From “Fun in the Tropics”, to “A Northwest Experience”, to “Elegance on the Lake” and more! 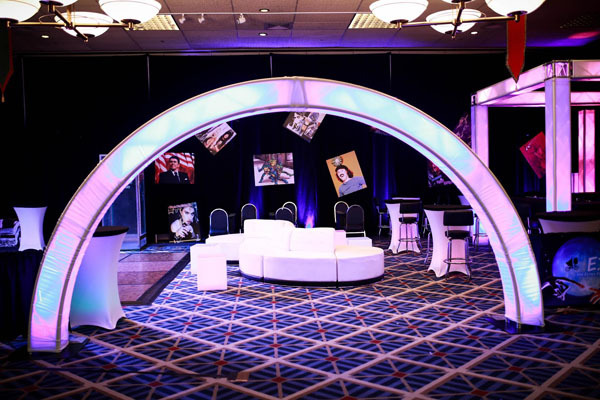 DE’s theme team promises to add that incredible WOW factor to your event! Our DE team can create custom themes as well to match up with your very specific vision. 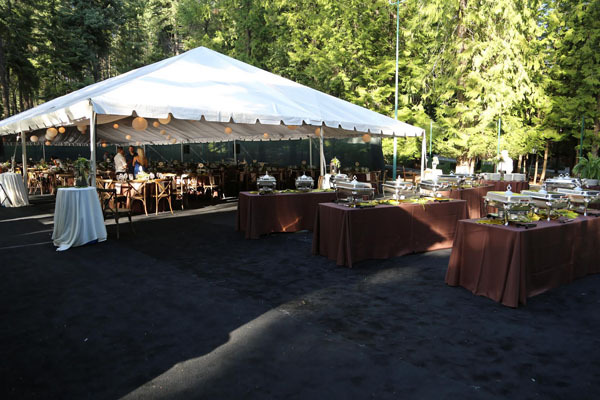 We look forward to making your event not only special- but truly memorable! Our large format printers allow us to create high resolution murals, photos and graphics- large or small. Many themes will incorporate specialty entryways and signage. Highly realistic cutouts or graphic vignettes are also popular. 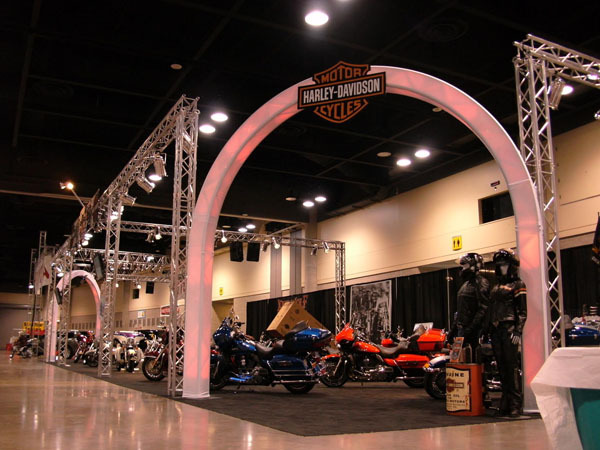 Most all themes incorporate some graphic or signage element to into the mix. The Holidays are a special time of year. 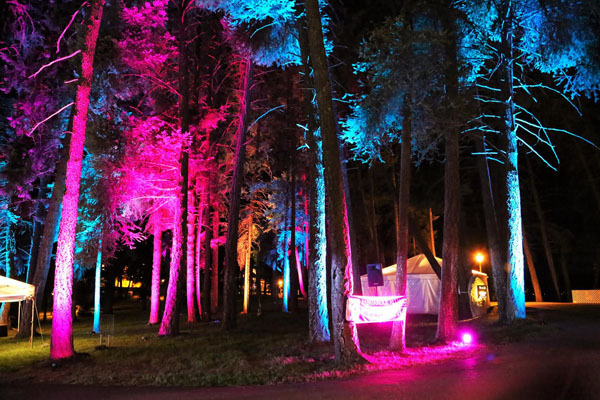 Bring your company together and spread the joy and magic of the Season with a celebration of the year gone by and the one to come. 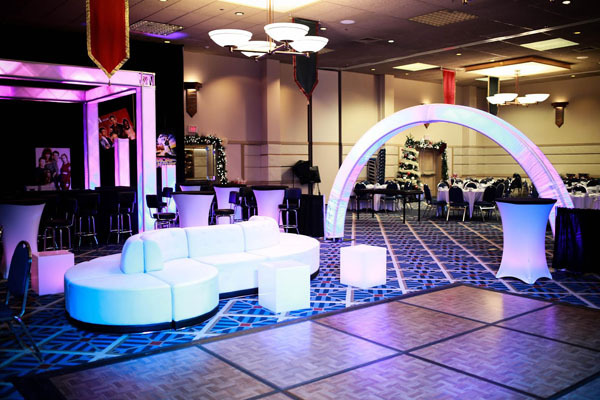 Whether in a ballroom or in your company’s own warehouse we can create magic with all kinds of budgets. 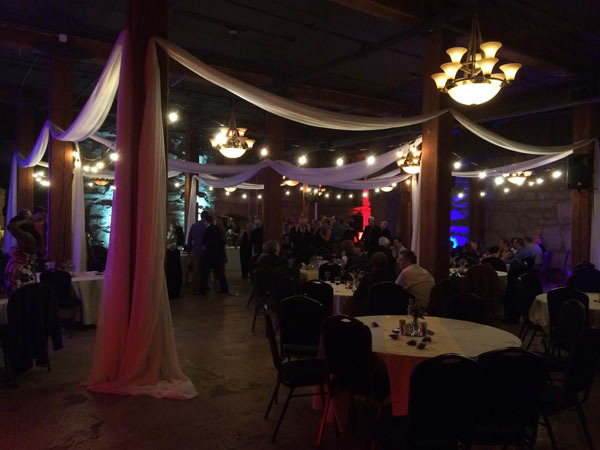 Let us amaze you with a Holiday celebration at a very reasonable price. Happy Holidays!